We offer JLPT mock exams during October and November. 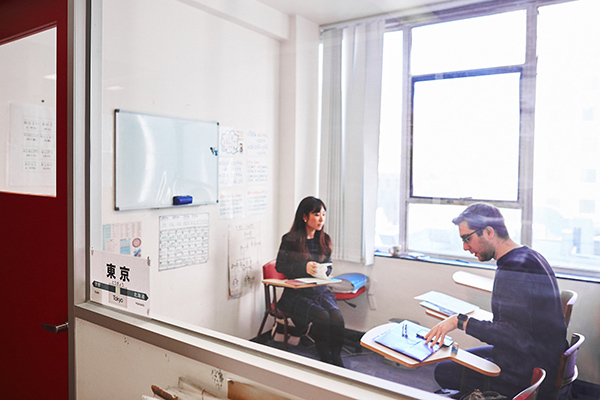 So if you have enrolled in the examination or are interested in taking one in the future, the mock exams are a good way to assess your Japanese language skill against the exam levels. We will test you just like a JLPT test. Each component will take 25 to 30 minutes and another 25 – 30 minutes after to provide feedback. Fees – GST included. 20% off for current JM students.